Rome located in the region of Lazio, right nearby famous Tuscany region. Tuscany is worldwide known for its medieval towns, cuisine, art, and wine. It is definitely worth to explore the region of green hills from Rome, at least for a day-trip. Moreover, the distance between Tuscany and Rome is 280 km. Your journey to the final destination will take from 1 to 5 hours. 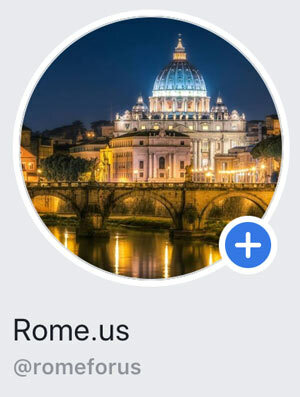 There are many transportation options on how to get from Rome to Tuscany, where the most convenient are a high-speed train or car. 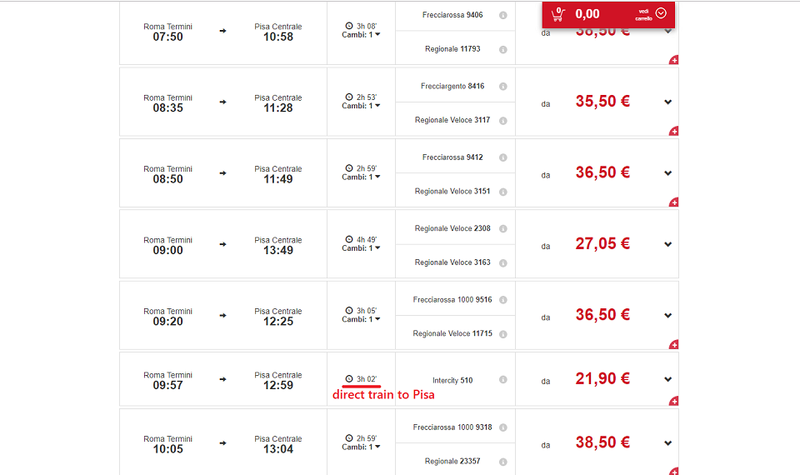 Getting from Rome to Tuscany region by high-speed train is easy, convenient, fast and not expensive. There are many fast train options functioning daily from 6 am to midnight with different journey time and prices, depending on the city of your final destination. Most popular and visited cities of Tuscany are Florence, Pisa, Lucca, Siena, and San Gimignano. The distance between Rome and Tuscany is around 280 km by car. This option is the most convenient in a way that you can easily explore towns and cities of the region. Tuscany is famous for its greenery, beautiful views and charming valleys. 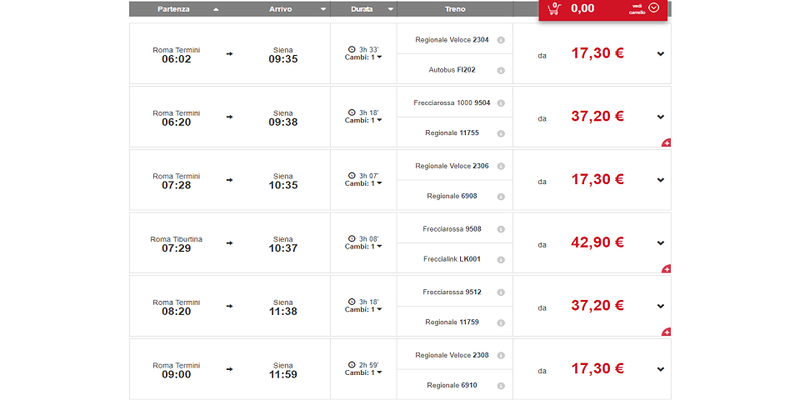 There are airports in Pisa and Florence, so you can travel from Rome to Tuscany by plane. This option is not cheap despite the fact that the flight takes less than 1 hour. However, do not forget to consider time for the road to/from airports. 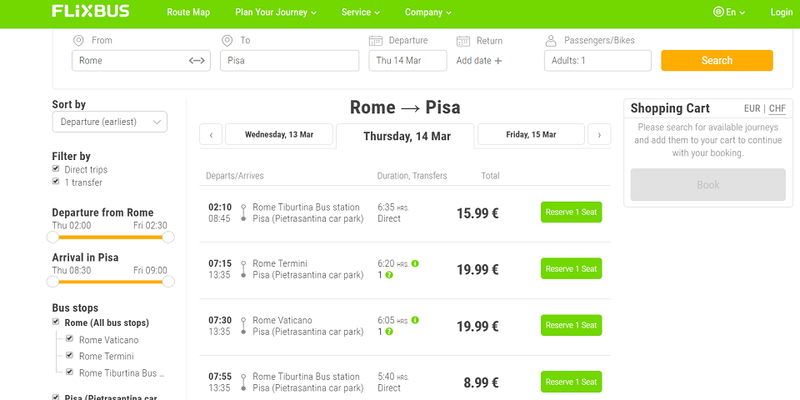 For instance, one-way ticket price from Rome to Pisa by plane starts from 30 euro and most popular airlines that offer flights between two cities are: Alitalia.com (80-100 euro for one-way ticket) and Ryanair.com (30-50 euro for one-way ticket). It takes only 55 minutes to reach your final destination by air. 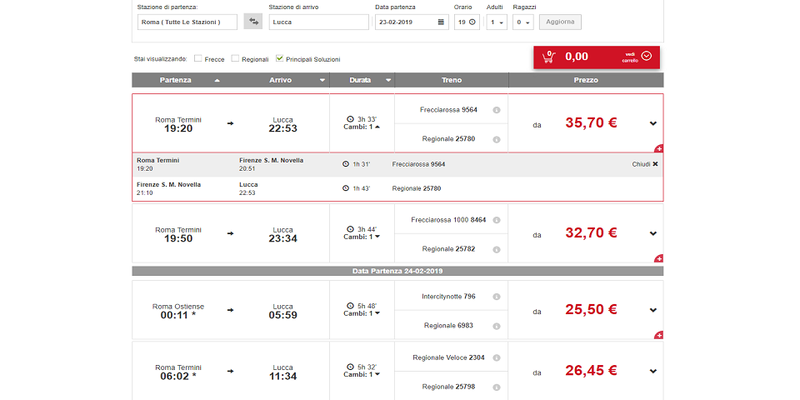 Flights to Florence are frequent: 4 times per day and they are provided by Alitalia company. On average, the price is 80 euro. 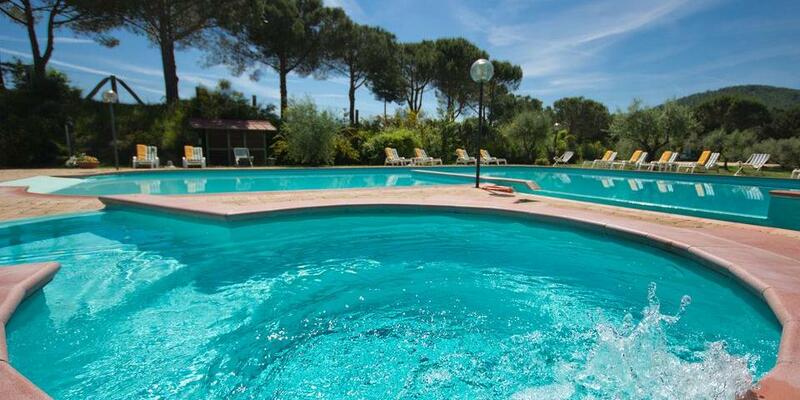 Hotel Villa La Principessa is an elegant hotel with a relaxing pool area, located in Lucca. There is a restaurant with traditional food of Tuscany and traditionally-furnished rooms. Moreover, this 13th century house once belonged to the Duke of Lucca. 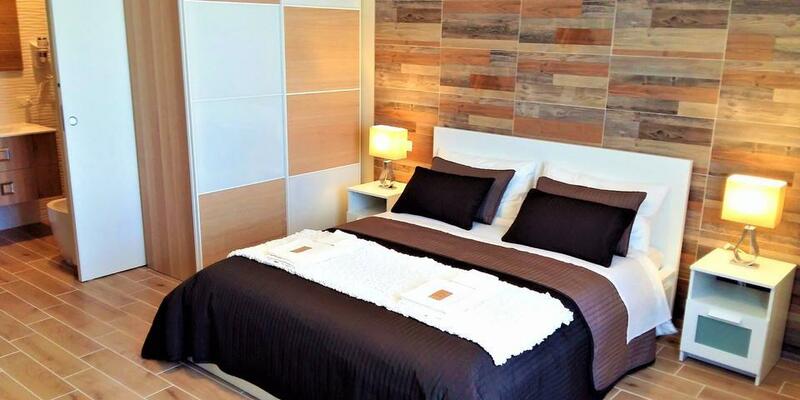 All rooms include air conditioning, WiFi and a minibar. 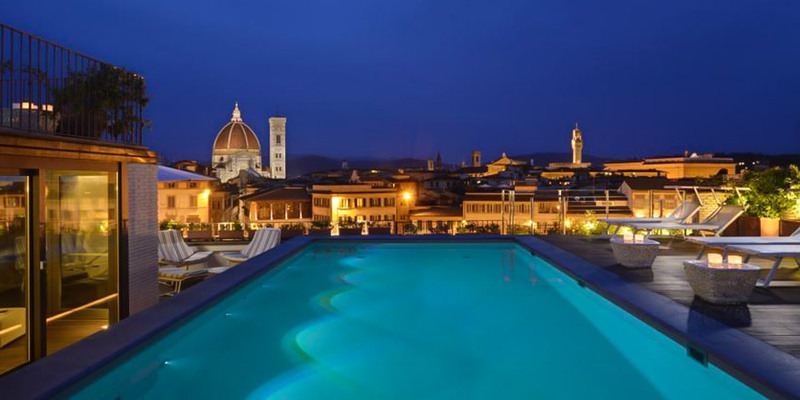 Grand Hotel Minerva is an accommodation in Florence which features a rooftop, swimming pool and sun terrace with amazing views of the city. It is located nearby SMN train station. Its rooms are charming and with all amenities. 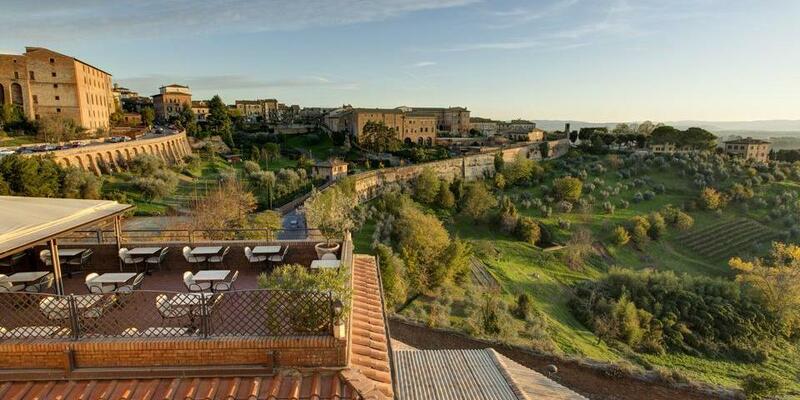 Hotel Athena is a 4-star hotel, located in the historic walls of Siena. There is a free parking, an elegant Italian restaurant and a furnished terrace with views of the town and valley. Moreover, all rooms are spacious and air conditioned. 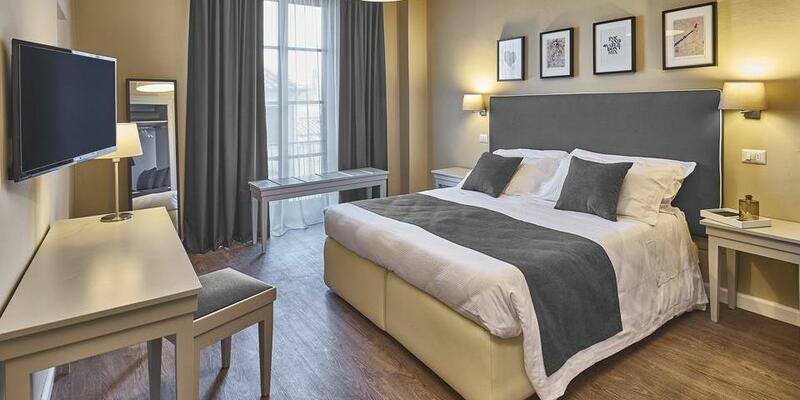 Dedo Boutique Hotel has an amazing location right near the central station of Florence. There are classic-style rooms with air conditioner, free WiFi and parquet floors. Moreover, all rooms come with a satellite flat-screen TV, minibar and electric kettle. Pisa City Lodge located near Piazza dei Miracoli and Pisa Cathedral. This bed and breakfast offers a flat-screen TV and a private bathroom with free toiletries. Moreover, an Italian breakfast is served daily in the property. The B&B is high-rated by its guests. Hotel Panoramic located in Montepulciano. It is overlooking the Tuscan countryside from an altitude of 1969 feet. There is a large garden and an outdoor pool with hydromassage area. It is a really nice option to relax in a quite area full of greenery.